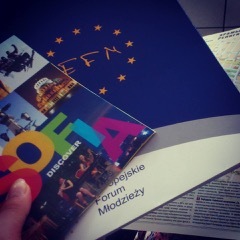 Europejskie Forum Młodzieży (EFM) is an independent, non-governmental organization which has been active since 1995 at local, regional, national and international levels. We engage with young people, particularly those from low income areas, living in small towns and rural villages, who may struggle with aspects of social mobility and employability. Our activities include workshops and training, international youth exchanges, European Voluntary Service, Vocational Education Training, national and trans-national youth initiatives, conferences and seminars. Europejskie Forum Młodzieżi is an accredited organization, recognized by the Polish National Agency of the “Erasmus+ Programme” for sending, hosting and coordinating EVS projects. Our work is focused on non-formal education methods, organizing free language conversation classes, publishing a newspaper called “EFM News’’ for youths, as well as leading the Information Point for young people. 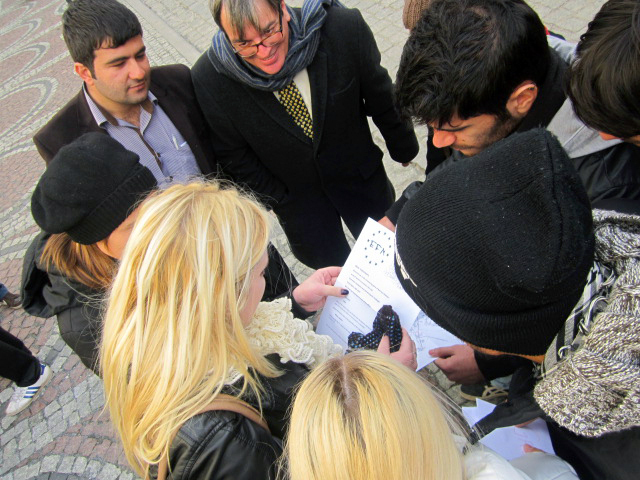 European education – Informing others about Poland as a member of the European Union and its economic community. Encouraging young people to develop their interests outside of school and to take an active role in the life of their communities. Since its conception, EFM staff have been involved in supporting young people through non-formal educational methods, as well as cooperating with multinational organizations, youth exchanges, seminars and international workshops. Europejskie Forum Młodzieży co-operates with international organisations as well as Polish NGOs (EFM belongs to the polish network of NGO “Pasmo NGO”) and different institutions such as high schools, public institutions, Labour Offices and local government. 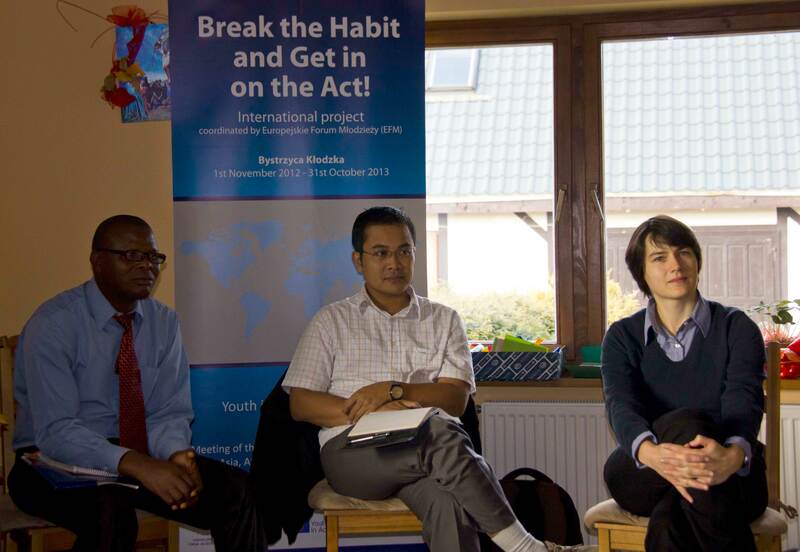 The EFM staff has a lot of experience in organizing international projects focusing on non-formal education for youths. Since 2001 we have had a working relationship with the following EU programmes: “Youth’’, “Youth in Action’’ and “Erasmus+’’. On the 1st December 2011, Europejskie Forum Młodzieży received an award from the polish president Bronisław Komorowski for excellent youth work and commitment to the European Voluntary Service in addition to an active implementation of the demands of the European Commission’s priorities during the European Year of Volunteering.